Pack Cerveza CASTIZA DE MADRID Elige el que mas te guste Pack de 2 cervezas: Rubia - Tostada, Rubia - Triple Malta, Tostada - Triple Malta Pack de 3 cervezas: Rubia, Tostada y Triple Malta Pack de 6 cervezas: Rubia, Tostada y Triple Malta Posiblemente una de las mejores cervezas artesanas del mundo!! 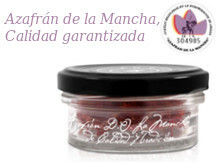 Surtido Patés Ibéricos de Extremadura La Patería de Sousa 5x70g. 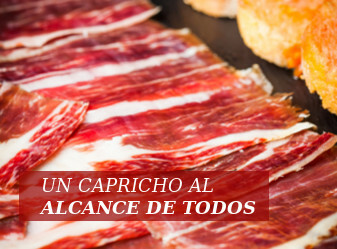 Compuesto de: Paté Ibérico de Origen Bellota de Extremadura. Paté Ibérico Rústico a las Tres Pimientas de Extremadura. 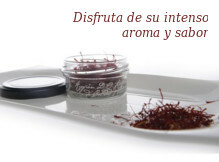 Paté Ibérico de Pueblo con Hierbas del Lugar de Extremadura. 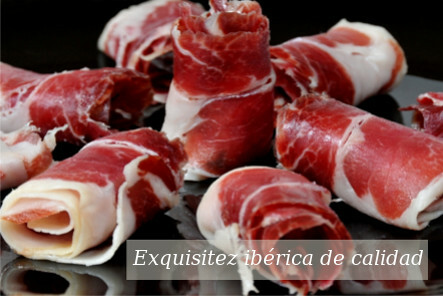 Paté Ibérico Pedro Ximenez con Pasas de Extremadura. Paté Ibérico Horneado a la Naranja de Extremadura. 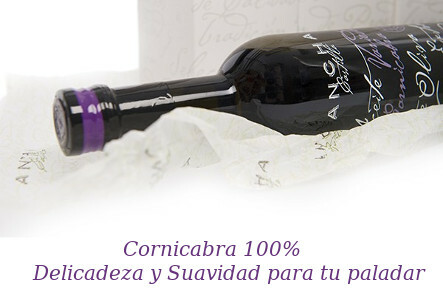 ROASTED Beer CASTIZA DE MADRID (Box) The dark amber and beige foam development is smooth, quite durable and creamy. Aroma of roasted and smoked malts, ripe fruit, slightly sweet with hints of caramel and roasted. Style: Pale AleVol. Alc. : 5.3%Box of 12 bottles of 33 cl. of ROASTED beer CASTIZA DE MADRID. 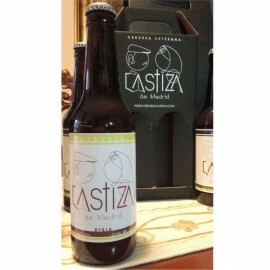 BLONDE Beer CASTIZA DE MADRID (Box) Refreshing citrus aromas and flavors. Nuances of wheat and barley malts. Soft and pleasant on the palate. Silky and persistent. Style: Belgian WhiteVol. Alc. : 5.5%Box of 12 bottles of 33 cl. of BLONDE beer.Possibly one of the best artisan beers in the world !! BEER TASTING PACKAGE CASTIZA DE MADRID (Box) 4 TRIPLE MALT Beer CASTIZA DE MADRID 4 BLONDE Beer CASTIZA DE MADRID 4 ROASTED Beer CASTIZA DE MADRID Possibly one of the best artisan beers in the world !! TRIPLE MALT Beer CASTIZA DE MADRID (Box) Details of Belgian aromatic malt and caramel. Bread flavors, spices and honey notes. Round and nuanced.Style:Belgian AleVol. Alc. 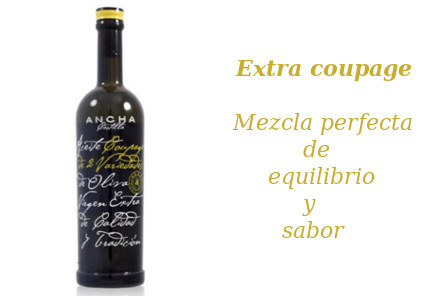 : 8,3%Box of 12 bottles of 33 cl. of TRIPLE MALT beer CASTIZA DE MADRID.